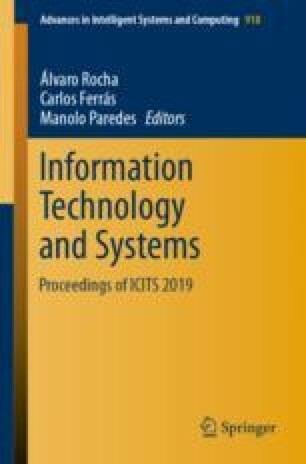 This paper shows the results of a research that evaluated the quality of the information provided by the Ecuadorian local government in their web portals. The research fits a quantitative approach; and it has a descriptive scope. A sample of 121 web portals was analyzed through a rubric designed by researchers and evaluated by experts. The rubric evaluated the quality and periodicity of the information through seventeen indicators. The leading results indicate that the published information complies with the Organic Law of Transparency and Access to Public Information, and the periodicity with which the information is updated is relatively good. Options such as the translation of the page appear in a few municipal portals of the country. The municipal Ecuadorian e-government is in an improved stage, which is characterized by UNESCO as the publication of elementary information to improve communication between the government and citizens.